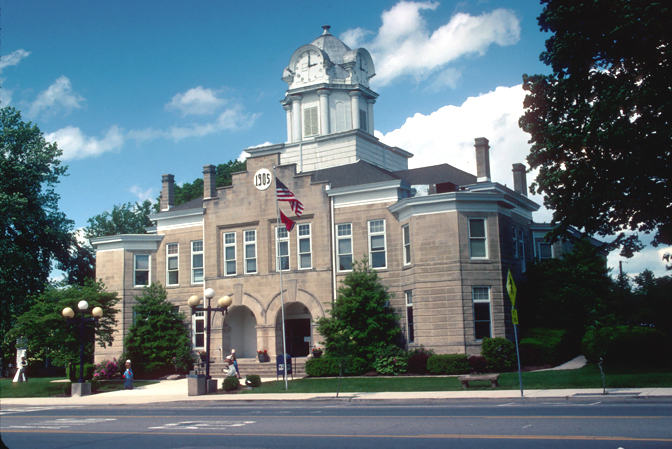 At center of Cumberland County, Tennessee lies Crossville, the county seat, established in 1856 on forty acres of land donated by a merchant from Sparta, James Scott. 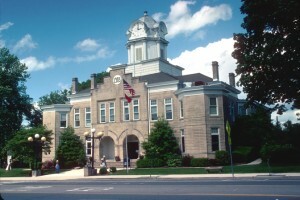 The courthouse of Crossville was constructed from Orchard Crab stone in 1905. The ornate building is situated on North Main Street. Lawyers of Cumberland County who grace the courthouse trust the professionals of WattsBoyd for all things regarding court reporting. 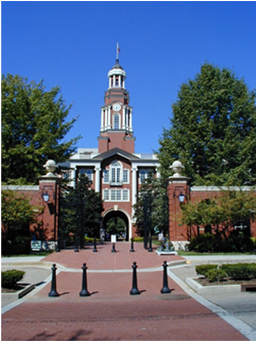 Since 1988 we have served lawyers in the Eastern Tennessee region exceptional court reporting services. The secret to our longevity is quite simple; we believe in old-fashioned, personalized customer service paired with the latest in court reporting technology. With us, we will always use state of the art equipment while remaining friendly during our interactions with you. 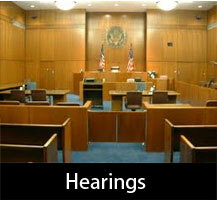 We provide court reporting assistance in arbitrations, litigations, hearings, depositions and meetings. Every service needed for court reporting is offered here, including ASCII, condensed transcripts, real time reporting, e-transcripts, videographers and word indexing. 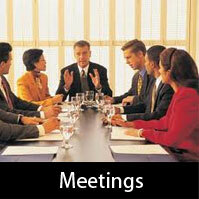 Lawyers work with time sensitive material, under tight deadlines and unpredictable schedules. To accommodate, we allow the use of our many conference rooms to hold your confidential meetings, saving you the time of finding a properly secured location. Transcripts are emailed to you on the same day so you can review them while the official ones are processed. We can serve you on short notice and any of our services can be expedited upon your request, with outstanding turnaround time. We know time lost can harm your case, so we work hard to save you a much time as possible. Our agency is committed to being there for you whenever you need us, regardless of the time of day. Twenty four hour appointment scheduling is available either online or over the phone. 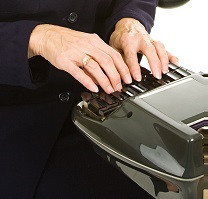 For the finest court reporting services in town, contact us now!